Door to door canvassing from Sept. 15 to Oct. 1, 2018. Watch for a membership sales volunteer on your street. Cash only. 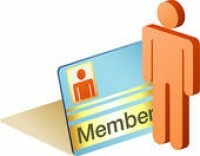 * See ‘Membership‘ tab for member benefits!